I've seen examples of the large round medals from the 19th century but the only two rectangular medals I have seen are dated 1914 and 1916. I cannot give a date for the change to the latter, possibly some time between 1890 and 1910. I emailed David Likar, a collector of photographic medals who lives in Melbourne, Victoria, Australia to ask for his views. 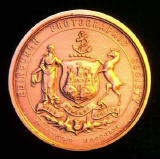 However, the date of introduction of the medal may have been 1902, as in that year EPS decided on a new award structure of only bronze medals. 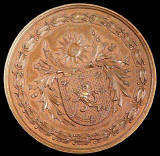 It is very unlikely that they would use the old round type medal for the new award structure, so I think 1902." 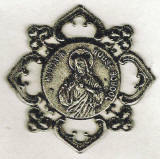 I can now confirm that this style of medal was, indeed, first awarded at the EPS Exhibition held in February 1902, as David Likar suggests above. "Transactions of EPS were distributed monthly to Members throughout each session (October to June) from 1880 until 1926. 'Transactions' was a rather formal publication. It included notices of Exhibitions and other forthcoming events, and reports of events. It gave a full list of exhibition categories and the medals to be awarded for each category. (See below.) "
"Each year, a sub-committee was appointed by EPS Council to make recommendations for the next exhibition. As a result, the number of categories and Medals awarded varied from year to year. 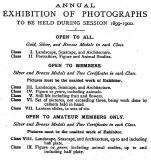 These were the categories and medals announced for the exhibitions in February 1899, 1900 and 1901." EPS Council voted to make some changes to the Classes. See 'Reply 4 below. "EPS moved to a simpler system, involving fewer Exhibition Classes and the awarding of only bronze medals in February 1902." "This February 1902 Exhibition set the pattern for subsequent exhibitions." One exhibition was held during each session. In the early-1900s, the exhibitions were held in February, except for the 1902-03 and 1903-04 when they were brought forward three months to November. This resulted in two exhibitions during calendar year 1902 and none in 1904." These extracts from Minutes give some insight into EPS Council's involvement in planning Exhibitions in the early 1900s. 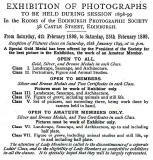 "Messrs Scott, Lauder, Warwick and Johnston, Dr Scott Lauder being the Convenor, were appointed (as) a Committee to draw up a list of Classes and rules for the next Session's Exhibition, and to report." The following is a small extract (about the first 25%) of a lengthy discussion on medals at one of the EPS Council Meetings! 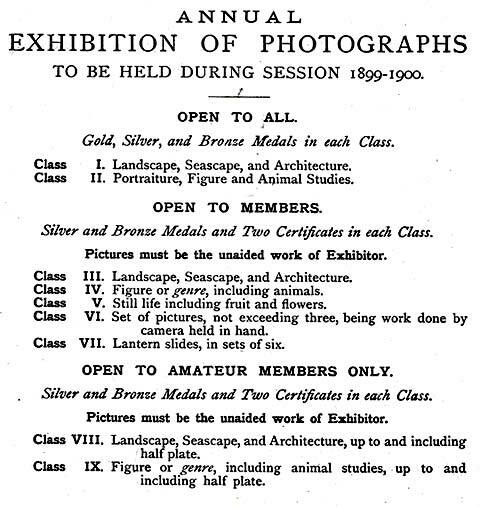 "The Council then proceeded to draw up a list of Classes for the Exhibition, viz:- The President Proposed and Mr Brown seconded that the two classes open to all; that one gold, one silver and one bronze medal be offered for each class; that Class I be for Portraiture and Figure Studies and Class II be for Landscape and Seascape Studies. Mr Johnston moved as an amendment that the open section remain as printed in the May 'Transactions' ; the curator seconded." On a vote being taken, six voted for the amendment and eight for the motion which was accordingly declared carried by a majority of two. Warwick here handed in his resignation as a member of Council and his withdrawal as a candidate for the Presidency and left the meeting." 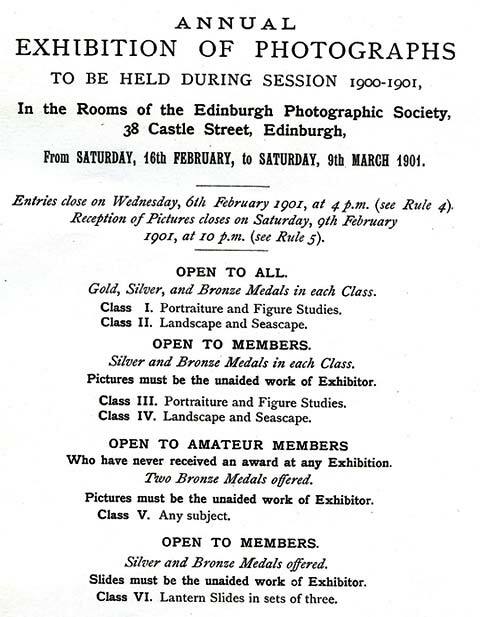 "Mr Brown moved, seconded by Mr Patrick, that there be two classes open to members only, each picture being the unaided work of the Exhibitor, and that the first, being Class III, be for portraiture and figure studies, and the second, being Class IV, be for landscape and seascape studies. Mr Johnston moved as an amendment that the section open to members only remain as printed in the May 'Transactions'; the secretary seconded. On a vote being taken, three supported the amendment and ten the motion which was accordingly declared carried by a majority of seven." "Mr James Burns here moved that the last clause of Rule 9 read as follows:- 'They shall have the power of withholding the awards and their decision as to merit shall be final.' Mr Brown seconded. The Treasurer moved as an amendment that the clause read as follows: 'They shall have the power of adding to or withholding the awards but any additional award shall be a certificate, and their decision as to merit shall be final. The President seconded.  On a vote being taken, five voted for the motion and six for the amendment, including the Chairman's casting vote." 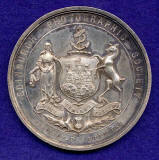 "Mr James Burns moved, seconded by Mr Hay that one silver and one bronze medal be offered in each of classes III and IV. This was agreed to." "The Council undertook to arrange for music being provided each evening during the exhibition, from 7 to 9 o' clock pm, except on Wednesdays and Saturdays when the exhibition would be closed. ** This exhibition music, along with other entertainment - the Society Dinner, Exhibition Opening Concert and Smoking Concert - was subsequently cancelled, following the death of Queen Victoria five days after the date of this Council Meeting. 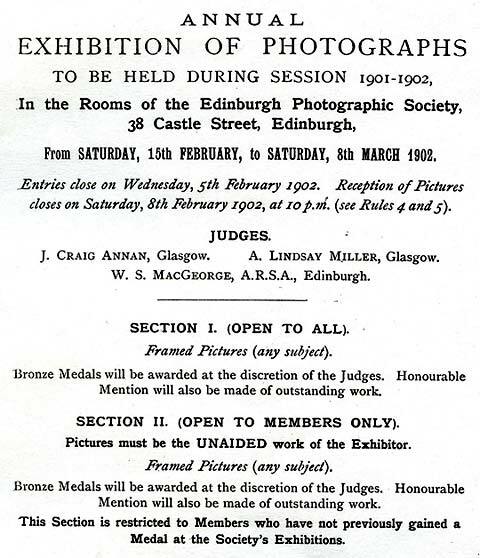 "Some discussion took place as to the designation of Medals to be awarded at the Annual Exhibition on the Entry Form, and it was agreed to print the following paragraph therein, viz:- "No Classification of Pictures; and the only awards will be the medal of the Edinburgh Photographic Society in bronze. The Secretary was instructed to obtain the medals awarded at the Exhibition of Pictures and the Exhibition of Slides struck solid, and also to have those awarded in Sections I and II of the former inscribed on the back with the words "Open Section" and "Members' Section" respectively and those in the latter with the words "Lantern Slides". 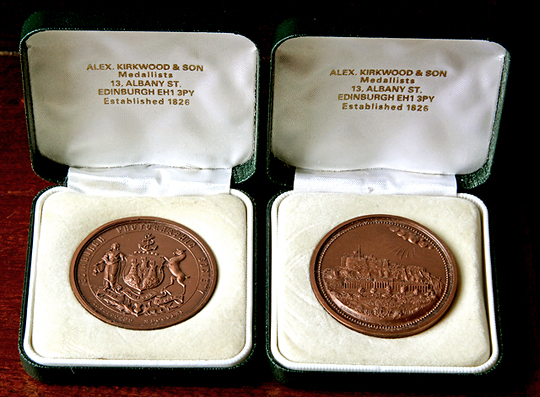 "Messrs Alex Kirkwood & Son's estimate for solid bronze medals with name and date at four shillings and eight pence each with an additional charge of one penny per letter for engraving "Members Section" or "Open Section" or "Lantern Slides" on the back was accepted." 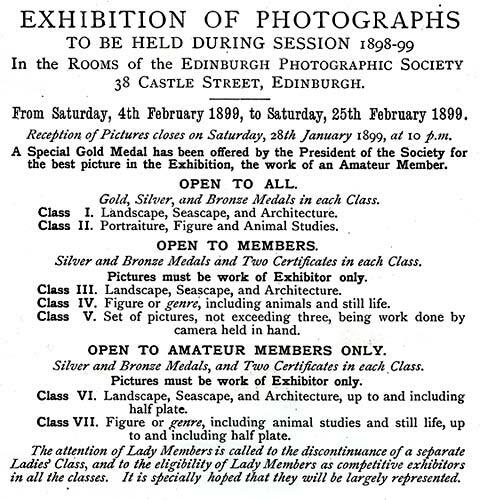 "The Secretary was instructed to arrange with Messrs Alex Kirkwood & Sons for their keeping a dozen bronze Medals against the Exhibition of Photographs and Lantern Slides. "It was agreed (1) to order six medals for the Lantern Slide Competition in addition to the two presently on hand; (2) to present them at the end of the Exhibition. Here is a an extract from a message that I received recently from Sue Hill and Doug Hamilton of Edinburgh Photographic Society. Doug was EPS Exhibition Secretary, responsible for managing the EPS International Exhibition from from 1998 to 2007. "I’ve been following the story of the medal with interest. Having read the comments above, I thought I’d let you know that I have an example of the double sided EPS bronze medal, engraved by E.W Thomson that I was awarded in 1997. 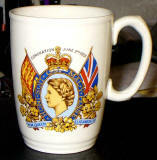 It isn’t personally engraved though. I don’t know in which years EPS awarded double sided medals; the one Doug was awarded in 1996 was a single sided one, showing the shield side." I was awarded the EPS Medal for winning the Advanced Section of the Slides Competition in 1993-4 and 1995-6, Both were single-sided medals, with name and award details on the back. 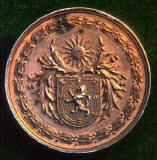 The front of the first Medal shows the shield on the front. 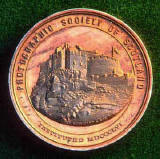 The front of the second Medal shows Edinburgh Castle. 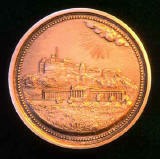 Medals struck from same dies as were used to create EPS Medals from the 1860s to 1901. 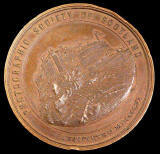 Throughout its 150 year history, Edinburgh Photographic Society has obtained its Medals from Alex Kirkwood & Son, Edinburgh. Here are the two Medals above in their Kirkwood cases.  Please click on the thumbnail image below to enlarge this photo. "I have a Medal that is the same as the bronze PSS Medal above, except the metal is silver. At the base of the engraving of the castle is the name of the engraver 'ALEXr KIRKWOOD & SON'. Interestingly, the medal is not hallmarked. 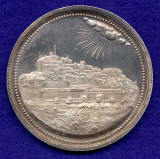 The medal is 5 cms in diameter. 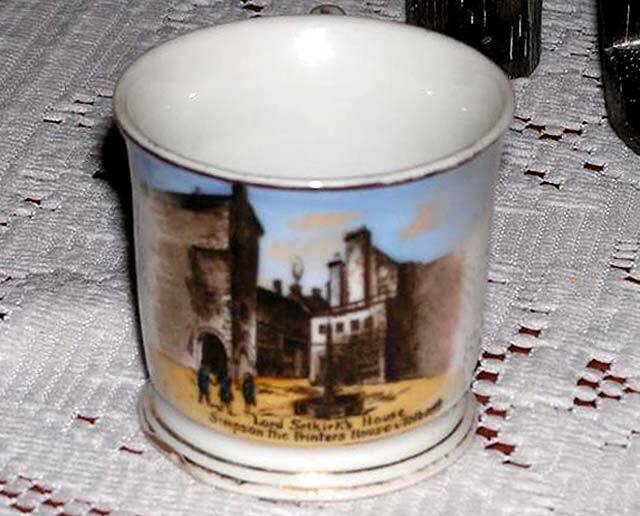 Around the rim is the inscription: 'TO THE REVd T. MILVILLE RAVEN, FOR THE BEST PHOTOGRAPH BY A MEMBER.  1859'. 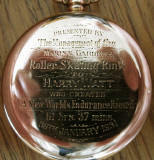 The medal is in a mount which has the same inscription." Updated and pictures added: September 16, 2009. 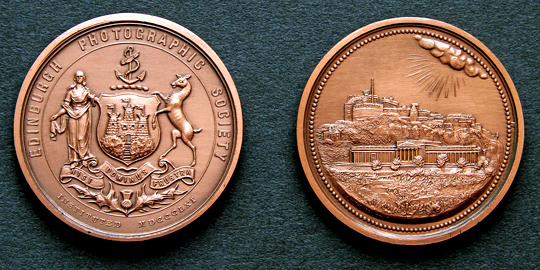 Ten days later, the same seller offered another Edinburgh Photographic Society Silver Medal on eBay. 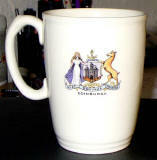 It is engraved around the rim: "JB JOHNSTONE, EDINBURGH 1898"